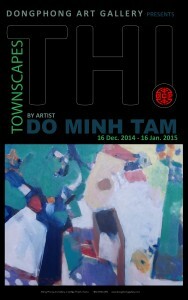 “Townscapes” is a solo exhibition by the accomplished artist Do Minh Tam held in the small Dong Phong Art Gallery, known to art lovers for several successful art shows earlier this year. The exhibition will display the most recent of Do Minh Tam’s extraordinary paintings, showing new talents of an artist who is already well known for his brilliant abstract motives. 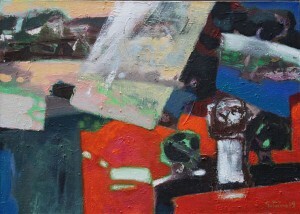 Being the festive season, these paintings might become wonderful Christmas and/or New Year gifts to lovers of Vietnamese fine arts. 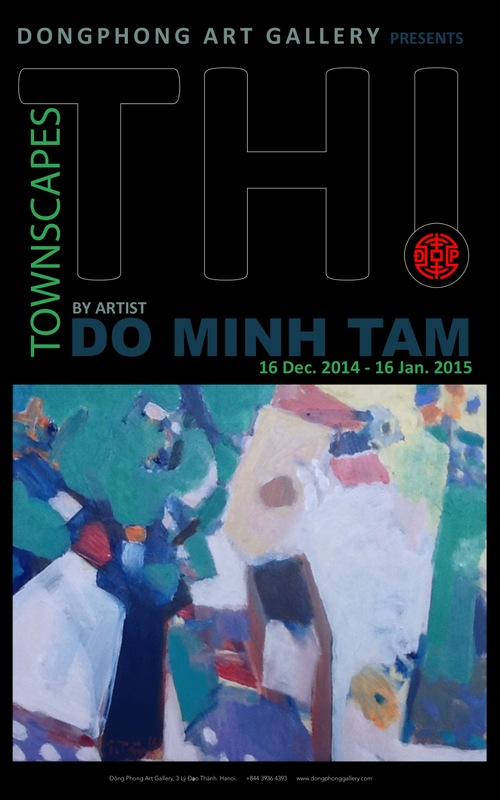 With refined skill, Do Minh Tam guides viewers on a stroll from townscape to townscape on his small-sized acrylic paintings. With skillful brushstrokes, Do Minh Tam mixes colours and shapes to create movable spaces – at times leisurely, at other times effusive – that interleave the past and the present, the city and the village.